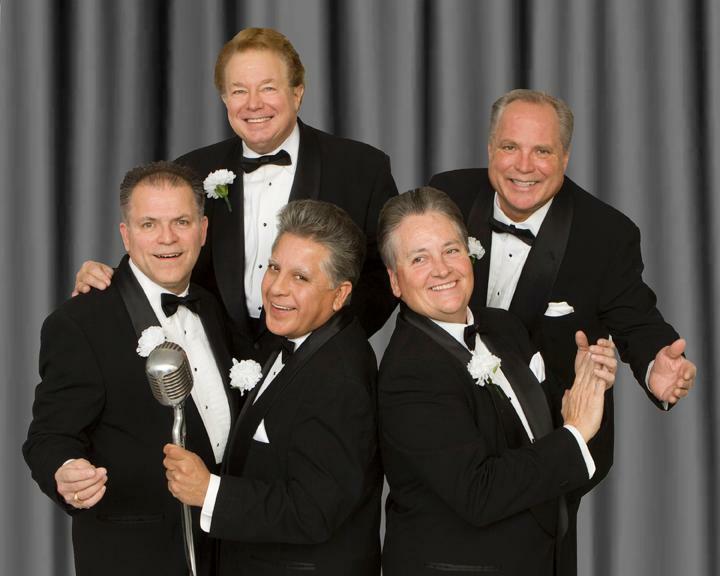 From Classic Doo-Wop to Rock-a-Billy to pounding Rock ‘n Roll, The Whitesidewalls have entertained audiences thru the years with energy, humor, and an attention to musical detail that will leave you wanting more…and more! 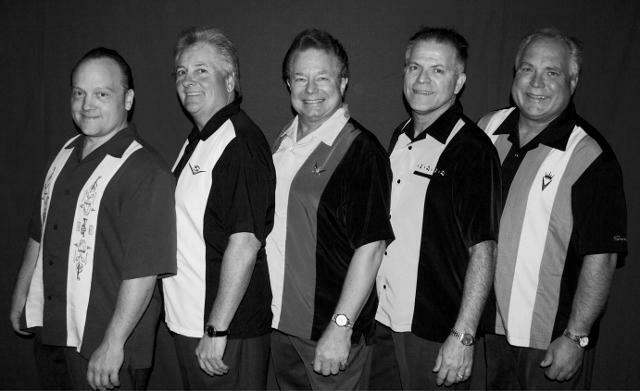 The look and sound of “THE GOLDEN ERA” of Rock ‘n Roll is alive and well when The Whitesidewalls hit the stage with Hound Dog, Swanee, Gino, Bobby and Rocky playing the music you love and remember with adrenalin pumped enthusiasm. You’ll be clapping, dancing and singing along to your favorite musical memories…Rock ’n Roll played the way it was meant to be played…Authentic And True To Form! Barry Mann Who Put the Bomp? The Contours Do You Love Me?